The Rennco Lift Seal Heat Sealer is a digitally controlled, compact, lightweight table top heat sealing machine. 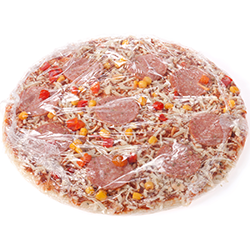 The heat sealing machinery is capable of sealing flat or gusseted paper/plastic, TYVEC, Autopak, and dust cover pouches. 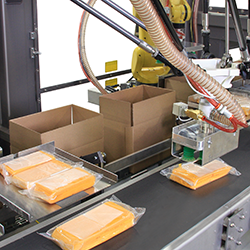 The model 18-LS lift seal heat sealer seals pouches up to 18" wide. 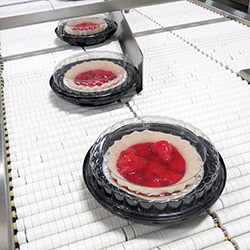 The 24-LS model heat sealing machine seals pouches up to 24" wide. Both the 18-LS and 24-LS heat sealing machines have a 1/2" wide seal. The Rennco medical device lift seal heat sealing equipment is designed for quality, accurate sealing. When you need sterile, clean equipment, the medical device lift seal heat sealing equipment is the perfect solution. With endless features to seal a variety of materials, when you need medical device lift seal heat sealing equipment, look to Rennco. 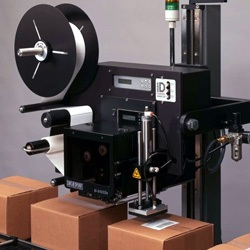 Rennco's 24 LS lift seal heat sealer is designed for package sizes up to 24 inches. This 18 LS lift seal heat sealer is designed for package sizes up to 18 inches.